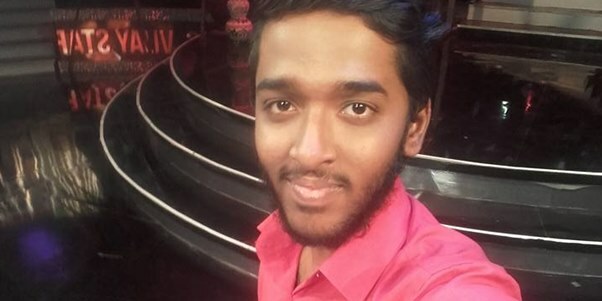 Super Singer 5 Finals – Vote for Rajaganapathy: The official voting lines for 2016 Super Singer season 5 has been opened and people can cast vote for their favourite contestants. Rajaganapathy, the finalist contestant of the season who qualified directly from semi-finals. The contestant number of Rajaganapathy is SS03 and people can vote in two different methods by Online and IVR process. The voting was opened on 8th March and will be ending till grand finale. Check out below for complete details and method about to vote for Rajaganapathy in Super Singer Finals. 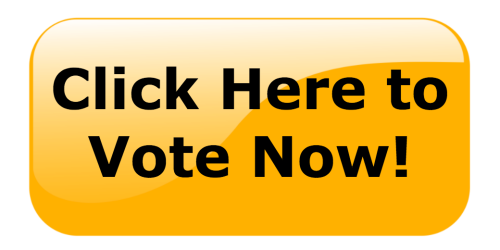 How to Vote for Rajaganapathy (SS03) ? Who will win Airtel Super Singer 5 Title? The much awaited final round of season 5 has arrived, the voting lines are opened on official site. . Who will be winner of Supersinger 5? Here is the public poll which conducted by Scooptimes.com. You can register your vote for favourite contestant and share with your friends on Facebook, Twitter and whatsapp. Who Will Be Winner of Airtel Super Singer 5 ? Here is the voting process for Finalist contestants of Super Singer season 5. Check out below for complete step-to-dtep details. You want to vote by using Calling then you can all on following Number. 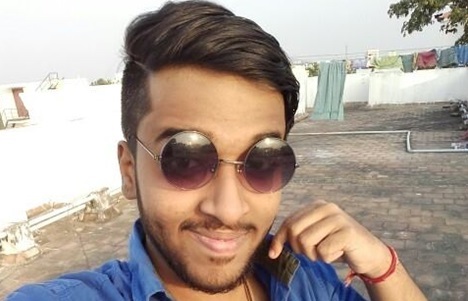 Vote for Rajaganapathy – Super Singer finals Voting: That’s all about voting method and details about Airtel Supersinger final voting and you can share with your friends and request them to vote for your favourite contestant. Don’t forget to vote for our above listed Poll.